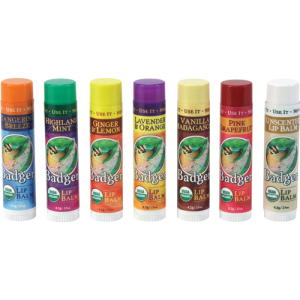 Family owned and family friendly since 1995, Badger makes certified organic and 100% natural body care products for babies, kids, and adults. Products include lip balms, bug repellents, face and body moisturizers, hair oils and safe mineral sunscreens. As a certified B Corp, Badger meets rigorous standards of social and environmental performance, accountability, and transparency, and is committed to a better way of doing business—putting people and the planet ahead of profits. 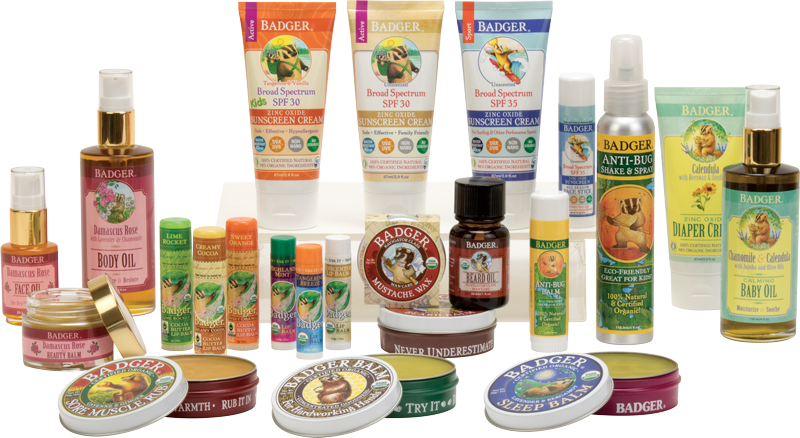 For more information, visit badgerbalm.com.